In Georgia, 91% of non-custodial parents who owe child support are men. For fathers who can’t afford to make those payments, that could mean a drivers license suspension, loss of visitation, or even jail. 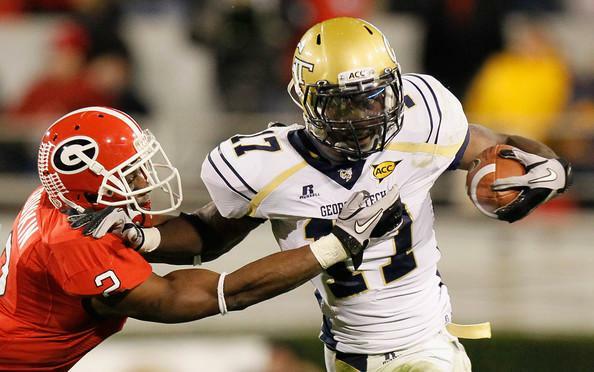 Former NFL player and Georgia Tech athlete Orwin Smith knows about the challenge of paying child support. He became a father in college, and after he graduated, he had himself put on child support. But when he was released from the Green Bay Packers in 2014, he wasn’t sure how he would continue paying the support required for his son. Smith turned to the Division of Child Support Services Fatherhood Program, an initiative that helps men learn how to support their children while keeping their own lives financially stable. Orwin worked with Ed Harbison, a Fatherhood Program Coordinator for the Georgia Department of Human Services. 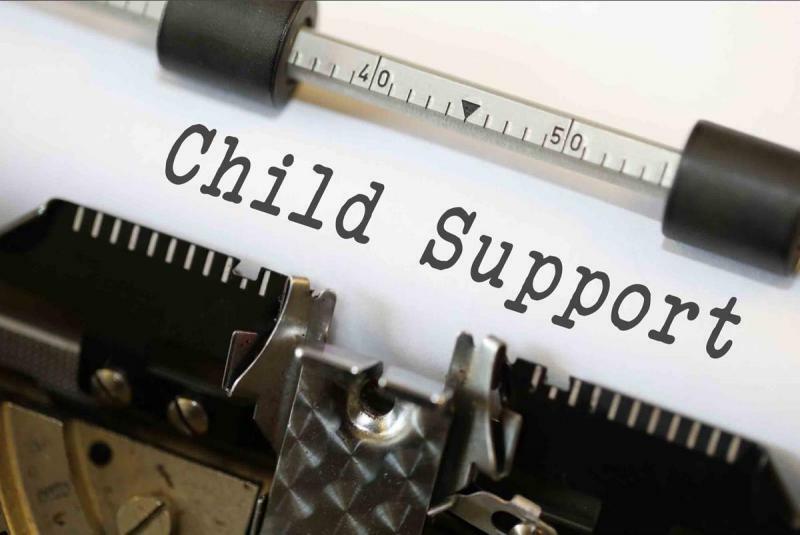 Leah Fleming sat down with both men to talk about the issue of child support and how the Fatherhood Program helps men make the most of their child support obligations.